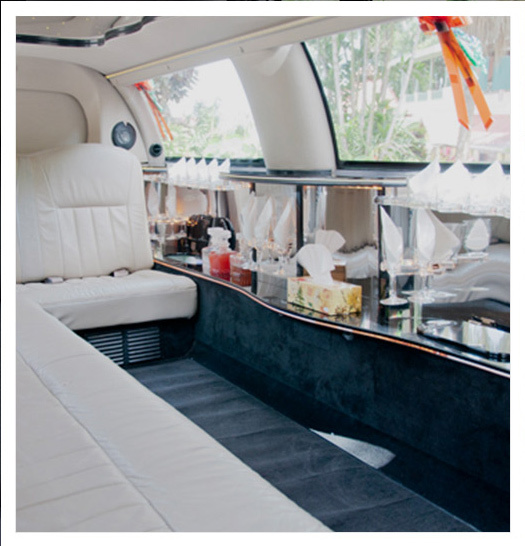 Paradise Limousine is one of the most experienced limousine and car service companies on the island. We boast the best and most efficient service with drivers who are experienced and professional and always take the satisfaction and safety of our customers as top priorities. We’ve got you covered whenever you need us. Our limousine and cars are in the best and most immaculate condition. Book a limousine for that special occasion or hire our Mercedes S-Class when you want to arrive in style. Whether you need to be transferred in style – to or from the airport, business travel, or special occasion, we are here to help you. We strive to provide the highest level of safe, comfortable, and dependable sedan services to our customers at the best rates. We carry a fleet of vans & buses to cater to small and large groups, be it an airport transfer in Barbados or a sightseeing tour. Travelling to the airport or seaport? Simply book our transfer service to catch your plane or ferry the convenient way. I would sincerely like to thank Paradise Limo Services for the professional and courteous experience you provided me and my family while in Barbados for Crop over 2012. your driver “Tony” was very knowledgeable and funny…I look forward to Crop over 2013 and using your services again. I write to thank you for the very professional service that you provided on Saturday. Your drivers were extremely polite and helpful and the vehicles were immaculate. The ribbons were just the right colour to match my daughters colours and the bridesmaids enjoyed the refreshments both to the church and then to the reception!!! 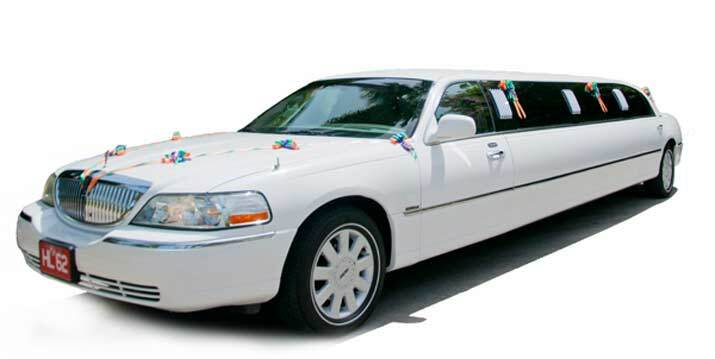 Paradise Limousine Services Inc. is a family owned and operated business in service since 1997. Our company is based on the belief that our customers’ needs are of the utmost importance. Our entire team is committed to meeting those needs. As a result, a high percentage of our business is from repeat customers and referrals. We provide professional, courteous and safe limousine service. We are licensed and commercially insured. Our vehicles are immaculate in and out. Our chauffeurs are very knowledgeable, efficient and always well groomed. 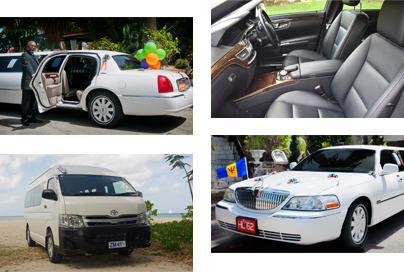 We would welcome the opportunity to earn your trust and deliver you the best limo service in Barbados.